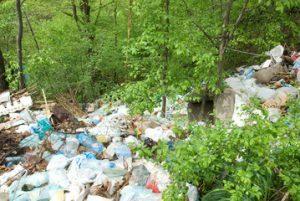 MSW management is a looming crisis for all local governments with the costs spiralling upwards (20-40 % of municipal revenues) and most local governments have to dispose of MSW in landfill, which is purely a short-term answer. These landfills are emitting vast quantities of climate change gases. 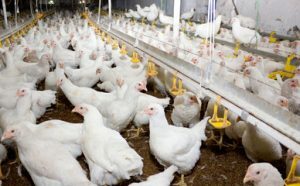 Research undertaken by Monash University, a key partner of SMCS Energy, has found that manure, litter, mortalities, hatchery and processing plant offal can be processed via the pyrolysis technology. Sorting the Municipal Solid Waste (MSW) to increase the fuel value of the waste produces RDF. The sorting removes incombustible materials such as dirt, glass, metals, and very wet organics. The resulting RDF material is more consistent in size than raw MSW. RDF material consists of many different components including rubber, plastics, tyres, timber, etc. ELV contains a variety of plastics and vinyl’s known as “shredder flock” which is currently sent to landfill. This shredder residue, constitutes approximately 25% to 35% of the weight of the vehicle and up to 60% of ELV – volume, and constitutes a significant cost to recyclers. 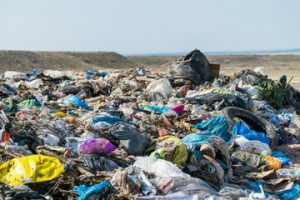 These materials contribute to the volume of waste going to landfill and the chemical behaviour of materials in the waste when released into the environment. There are now over 23 million waste tyres being created annually in Australia alone. In recent years new legislation and guidelines have been developed to address this issue around the world. 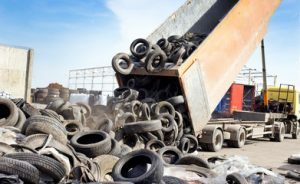 Waste tyres are currently chipped, sent to landfill or used for fuel replacement for coal fired furnaces both here and overseas, but the emissions still exist and are generally considered to be worse than the coal it is replacing. Incineration is a common method of medical waste disposal. However in recent years, public perception of incineration has been declining and environmental regulation of incineration has rightly become increasingly more stringent. 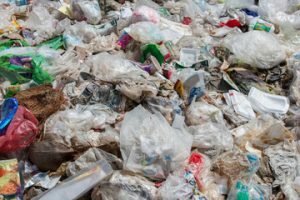 Medical waste is perfectly suitable for pyrolysis, which unlocks the energy from the plastics in a clean, secure and environmentally friendly way.